Save on the high cost of health and medical services in Freehold, NJ, by using valpak.com coupons to help you get well sooner. Don’t suffer wisdom teeth pain because you think you can’t afford tooth removal. Our online website offers dental discounts, pharmacy savings and drugstore coupons to help you pay less. Has your doctor recommended a health and fitness regimen for maximizing your weight loss? You may find savings on fitness services at a local gym to help you lose fat and stay fit. 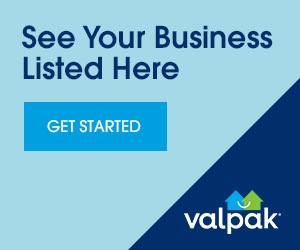 Here’s to affordable healthcare, thanks to valpak.com!